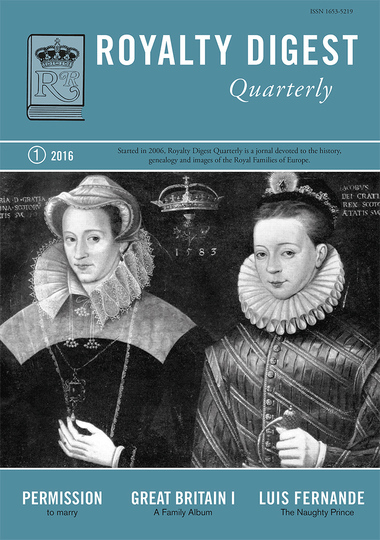 In this issue, Charlotte Zeepvat starts her trilogy of Family Albums covering the Royal Families of Great Britain. 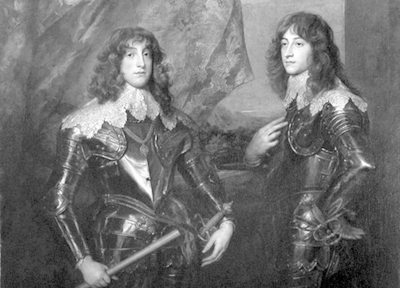 The houses of TUDOR and STUART come first, with 2 pedigrees and 95 illustrations, many of them rarely seen before. Also, read Marlene Eilers Koenig's very thorough article about the Royal Marriage act and how it affected various descendants of King George III. Coryne Hall writes about MALMAISON and the Empress Joséphine, whereas Lucas Szkopinski presents a very naughty Infante of Spain. 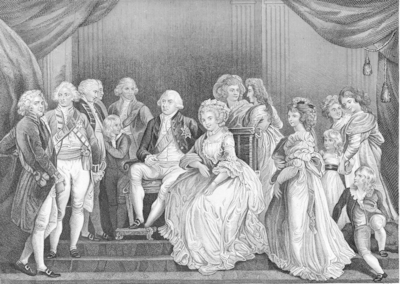 "The Prettiest Property I know"
King George III and Queen Charlotte with 13 of their 15 children. 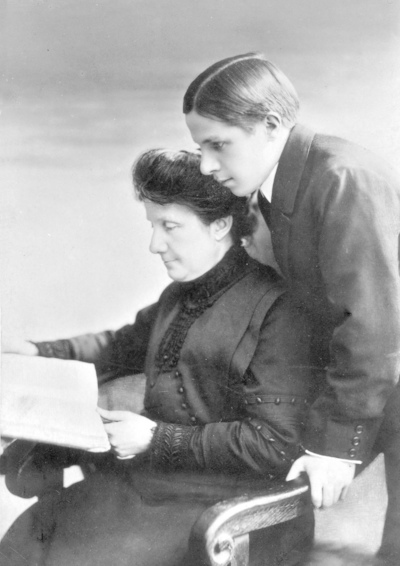 The Royal Marriages Act was created in order to prevent these children to contract unsuitable marriages. members (sort of) of the Royal Family of Great Britain. Infanta Paz, Princess of Bavaria.